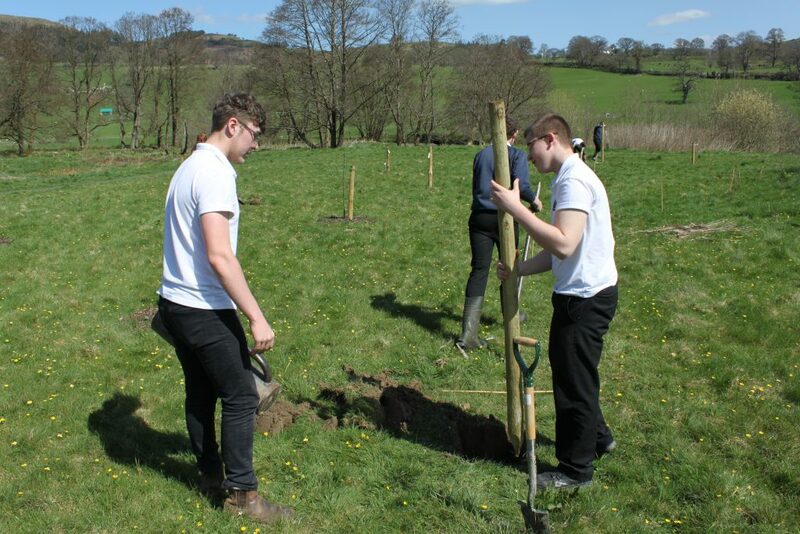 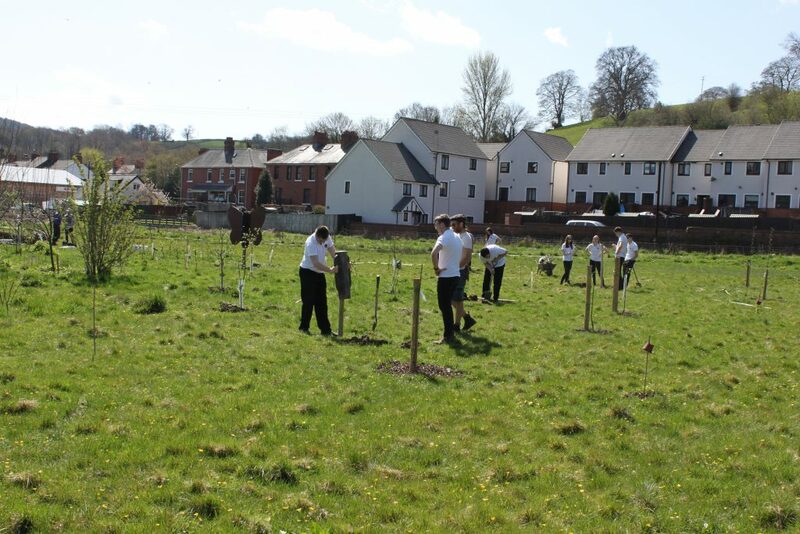 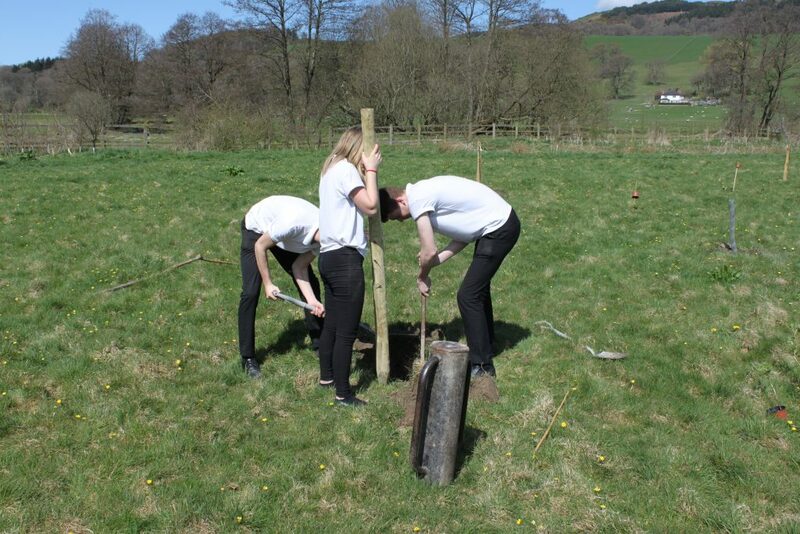 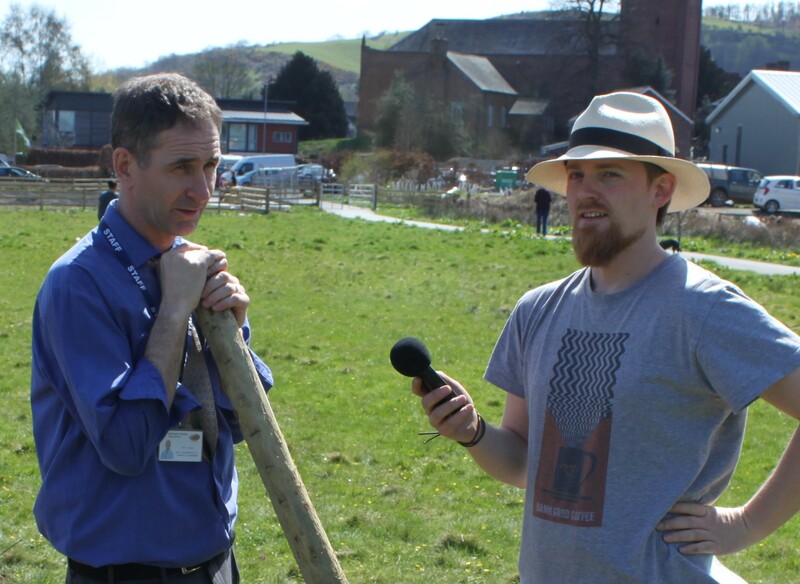 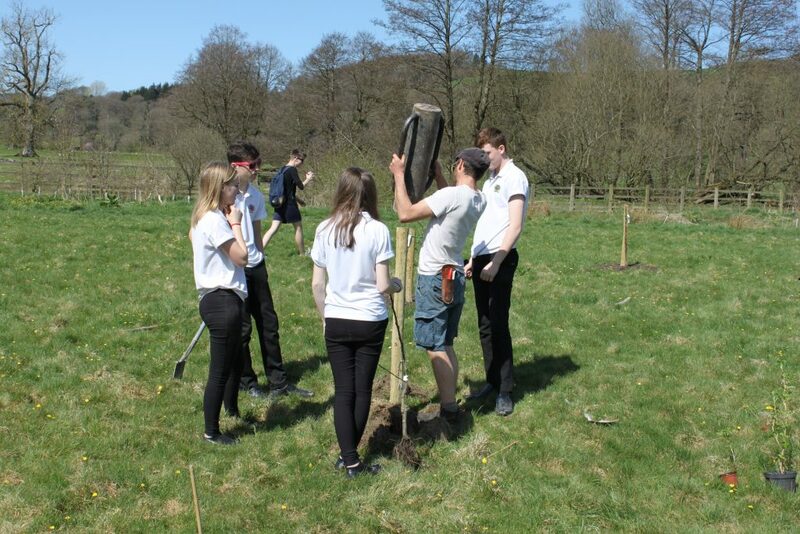 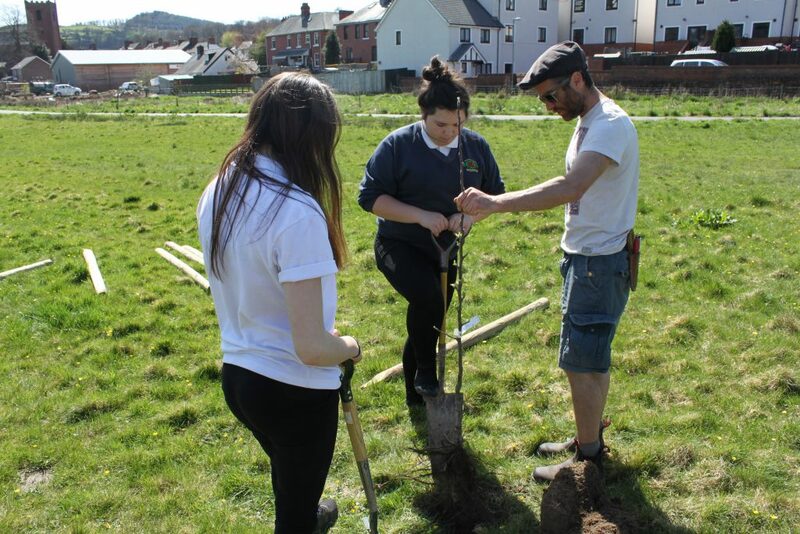 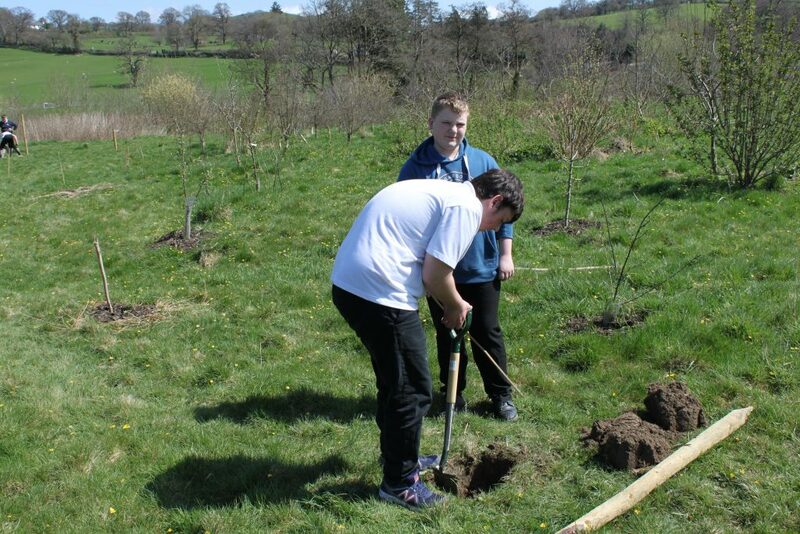 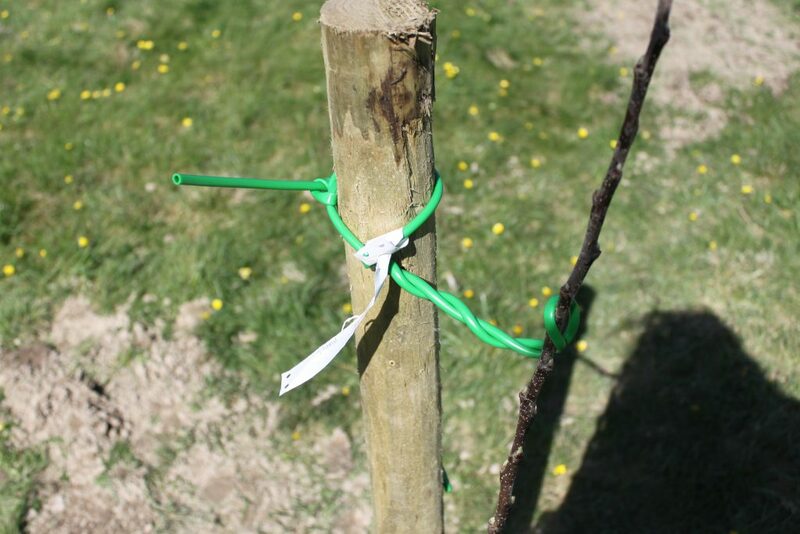 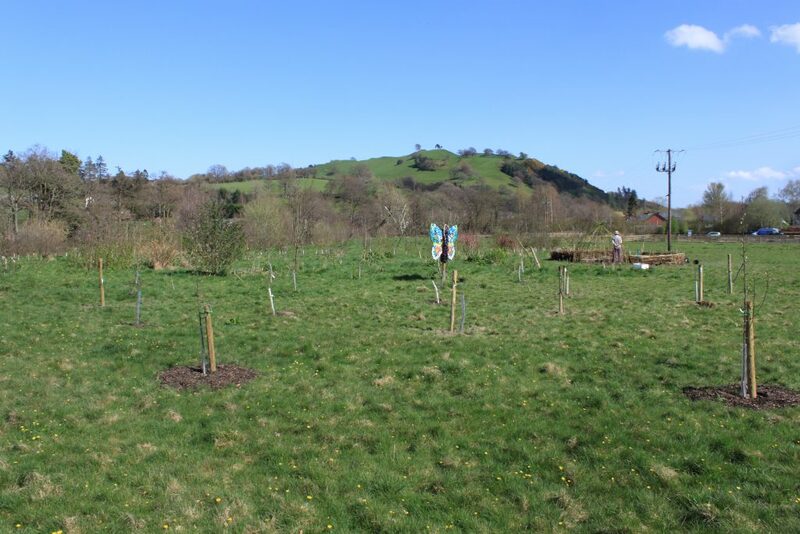 This week Steve and Jack are back at Cae Bodfach Community Orchard to catch up with conservation educator Dewi Morris and Emyr Jones, leader of the GCSE Land-Based Studies course at Llanfyllin High School. 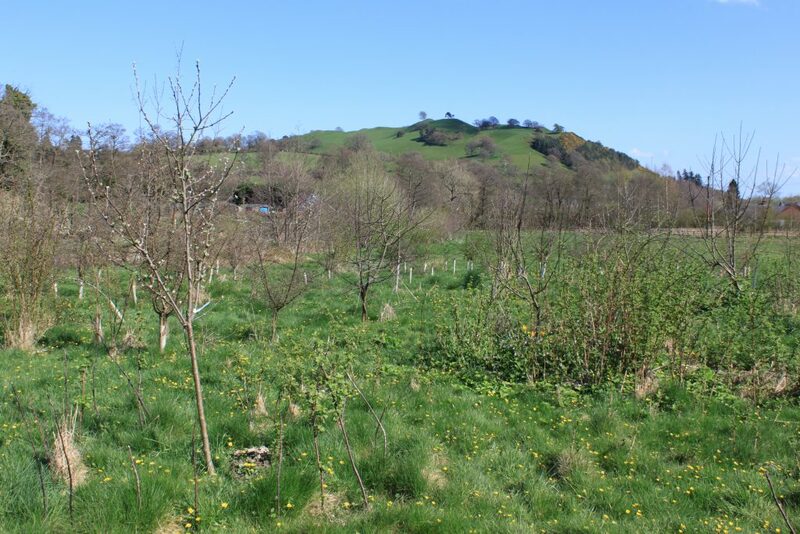 Dewi explains how the community orchard has developed over the last four years and why Afon Cain is so important to migrating Atlantic Salmon. 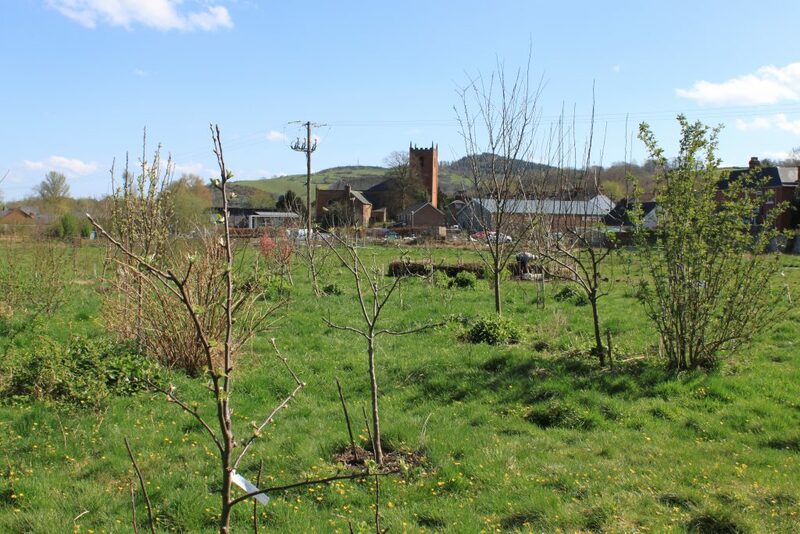 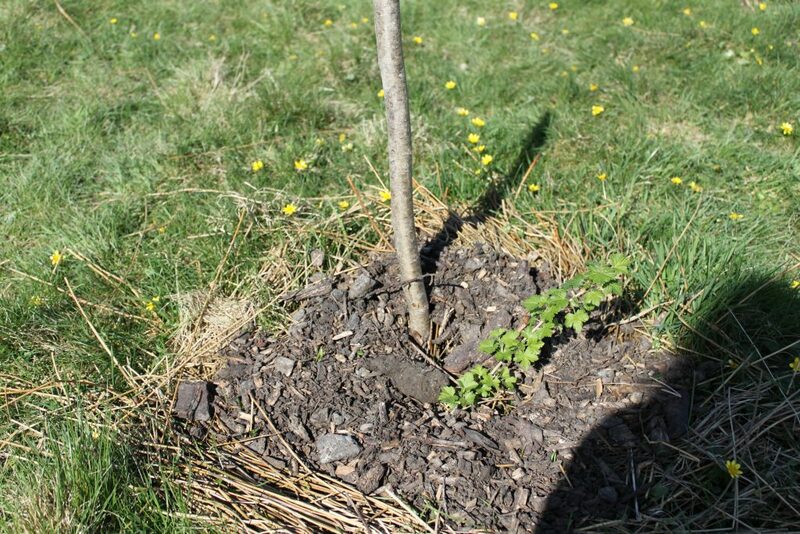 Emyr suggests that if we are to stay living and working in the countryside into the future, we are going to have to radically alter our agricultural practices and how we educate the next generation of farmers. 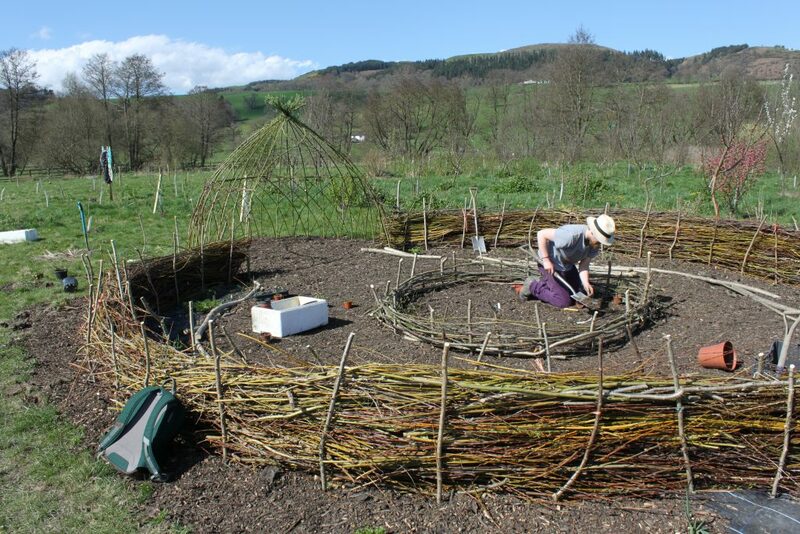 Discussions centre on the idea of guilds and systems, and around understanding how our actions (no matter how small) have an impact on both a local and global scale.